Andersson Dexter is a new man, still living his old life. Part vigilante, part private eye, part cop, Dex is muddling his way through his day job as a faceless customer service rep for a giant firm, while solving routine cases in his off hours. But when a gruesomely mutilated corpse is found, things heat up for Dex and the underground organization he calls the Cubicle Men. Soon, Dex finds himself racing against the clock to find a killer who seems to be determined to strike him close to home. In a grim future where people live and work in crowded, utilitarian cities, but escape to an online virtual world, Act of Will explores the capacity we have to choose the directions our lives will take, and the consequences of those choices. 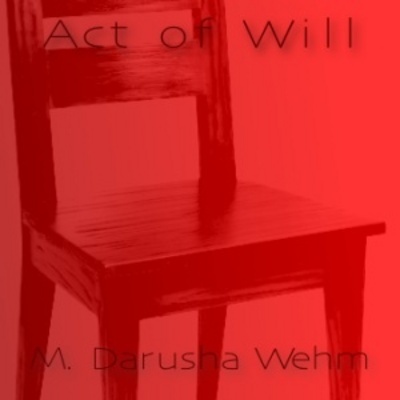 Act of Will Audiobook audiobook;science fiction 118141870 4.99 darusha Fresh Download Available!